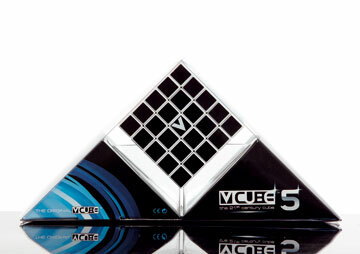 V-Cube 5 is the smoothest & sturdiest five-layered cube available in the market! It consists of 98 small pieces -called- cubies- and the solid cross that supports them, enabling them to rotate independently on based axes. 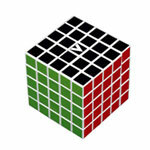 The possible number of permutations of the V-Cube 5 is 1.83*1074 ! !